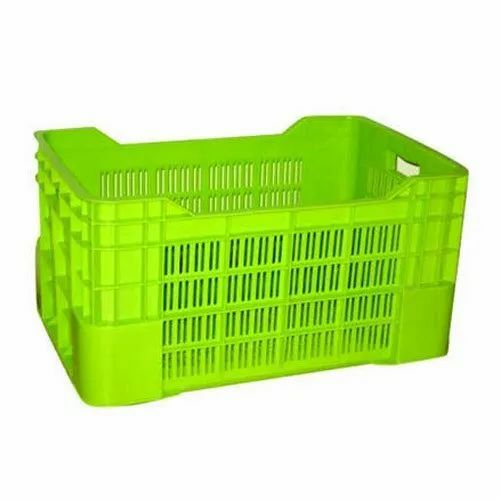 With firm commitment to quality, we are engaged in manufacturing and supplying a wide array of excellent quality Plastic Crates. Manufactured using superior-grade polymer and HDPE granules, these crates are designed in adherence with the international quality standards & norms. Further, to deliver a defect-free range of crates, our quality analysts carefully test it on various pre-defined parameters.